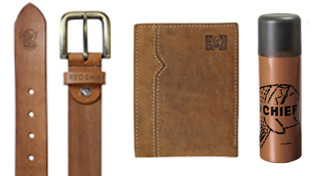 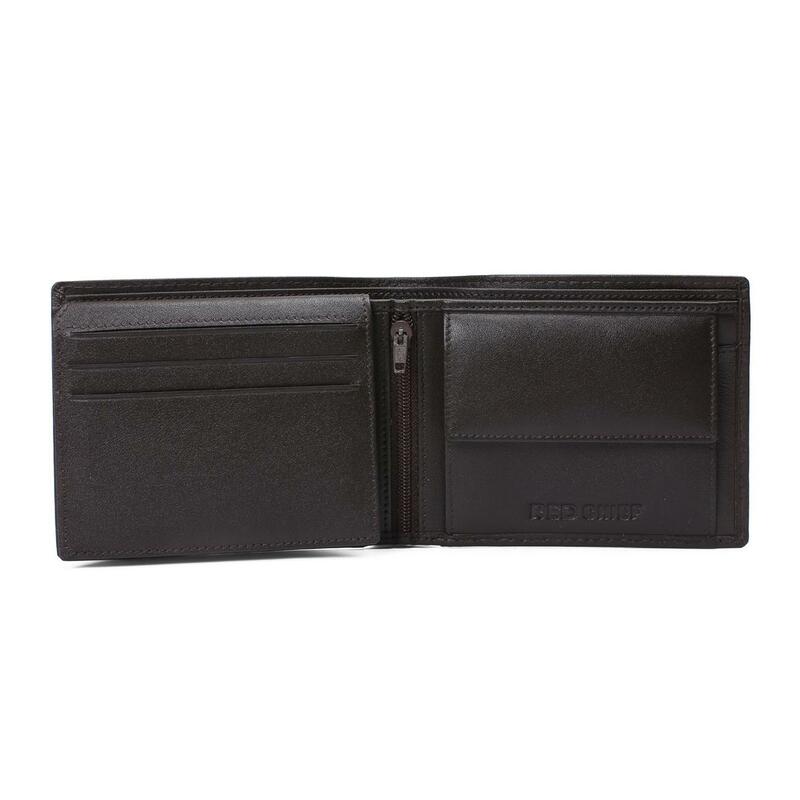 A perfect blend of classic style and excellent quality, this brown wallet from Red Chief will never let you down. 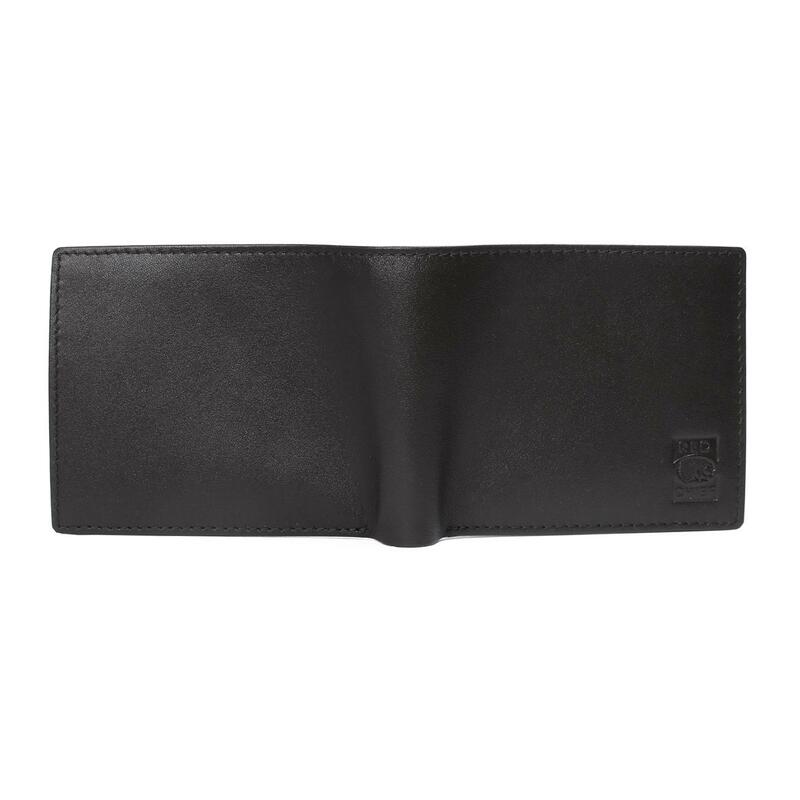 Crafted to perfection with multiple slots and sections, this wallet ensures to hold your cards, cash and important notes safe. 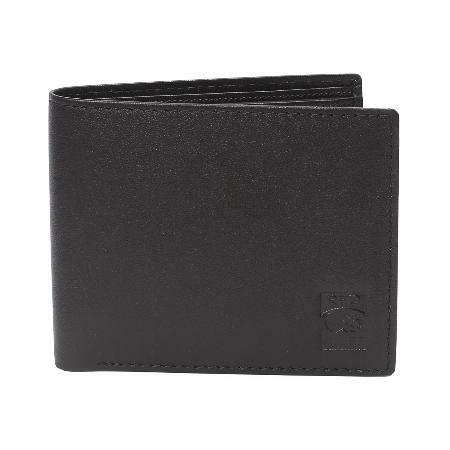 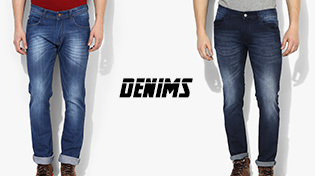 This panelled wallet also has its iconic logo embossed on the front.